Here is my entry for today’s Britmums photo challenge – today’s word is, blue. It was my little ones 2nd birthday last week and I made him a blue Thomas the Tank cake. 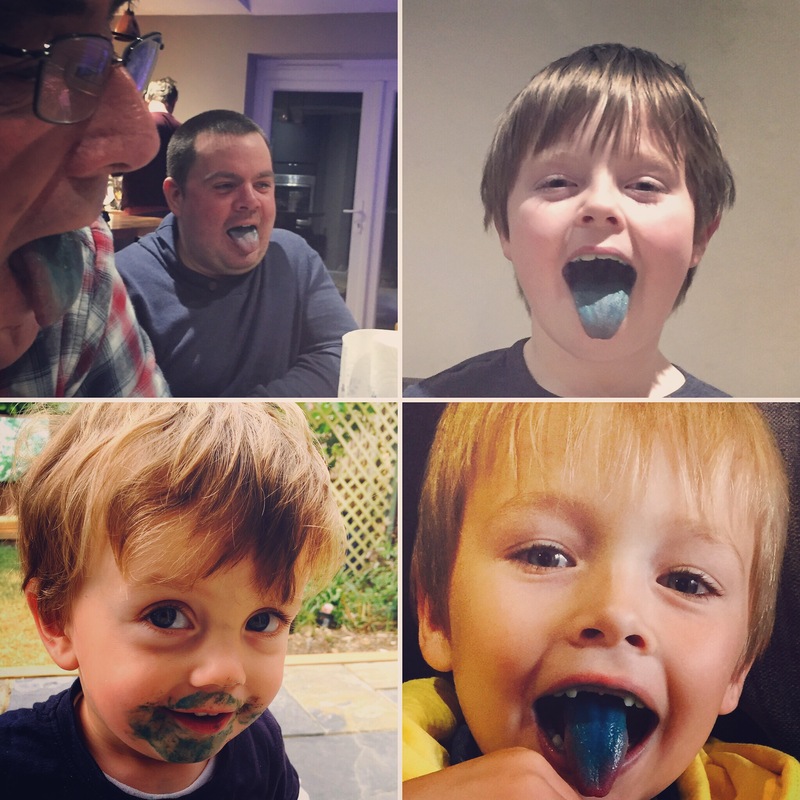 Upon eating it…we all realised we had stained blue mouths – teeth, tongue, lips, everything. Even poor old Grandad and Uncle didn’t escape the blue mouth. Haha – love the little one with blue all round his mouth!